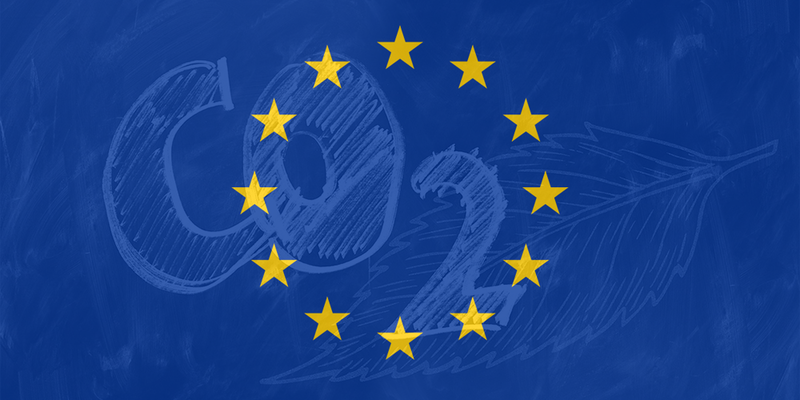 A majority of EU Parliamentarians backed a more ambitious target to cut CO2 emissions from cars and vans. MEPs voted for a 40 percent target by 2030, thus setting the stage for tough negotiations with national governments and introducing an EV sales quota through the backdoor. Yet it is a call not entirely unexpected. The Environmental Committee of the EU Parliament had initially agreed on a proposal to reduce emissions of cars and vans by 45 percent by 2030 and set an interim goal of 20 percent reduction by 2025. These targets were considerable tighter than the EU Commission’s initial draft that called for 15 percent by 2025 and 30 percent by 2030 compared to 2021 levels. The EU Parliament has responded favourably and agreed on a target which is more stringent than that proposed by the European Commission, by a vote of 389 to 239. While they went from 45% to 40% they kept the 20 percent target for 2025, with the reductions based on 2021 figures, thus accelerating the push towards lower emissions from transport. Moreover, carmakers will also have to ensure that zero- and low- emission vehicles (electric cars or vehicles which emit less than 50g CO2/km)—have a 35% market share of sales of new cars and vans by 2030, and 20% by 2025. This is the PEV quota some had been calling for and which carmakers had wanted to avoid. The European Automobile Manufacturers’ Association (ACEA) quickly cried their concern when calling the CO2reduction targets and the imposition of sales quotas for battery electric vehicles “extremely aggressive“. Environmental organisations had deemed the new targets still too low when they were introduced first (we reported). Now it is on the EU ministers to adopt their common position on October, 9. Negotiations with MEPs for a first reading agreement would then start on October, 10. Germany had already said it would back the EU Commission’s initial proposal. Yet, other EU member states, including France, are seeking a higher target such as proposed by the EU Parliament.